I have a huge sweet tooth, and as such have recently restricted myself to no junk food! But I have been craving dessert like crazy! 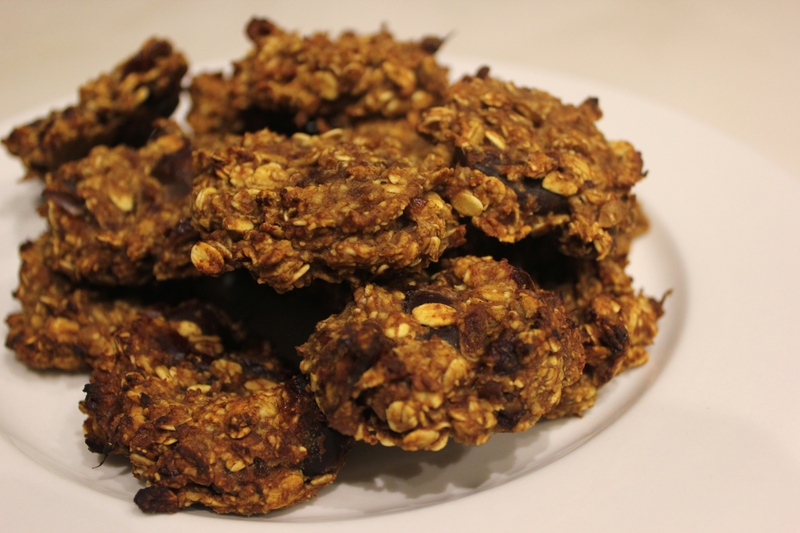 So I developed this recipe for an extremely healthy, nutritious and filling cookie that will satisfy my sweet tooth. 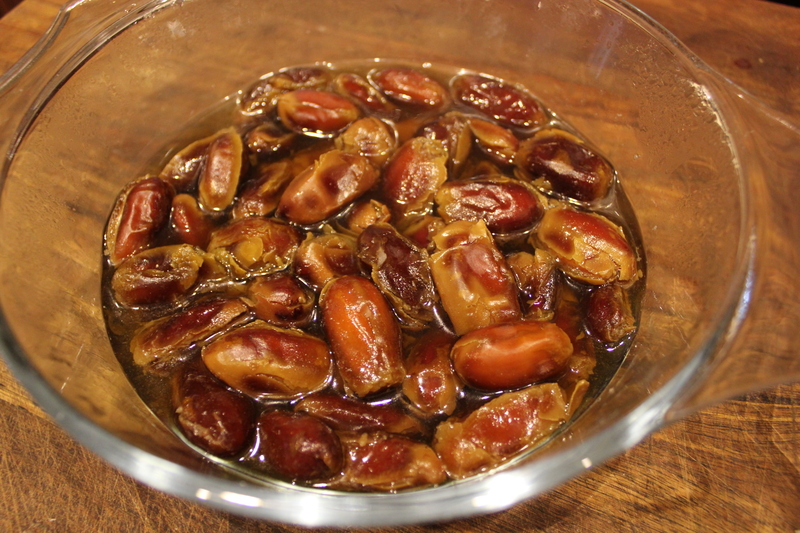 Soak the dates in boiling water until soft. 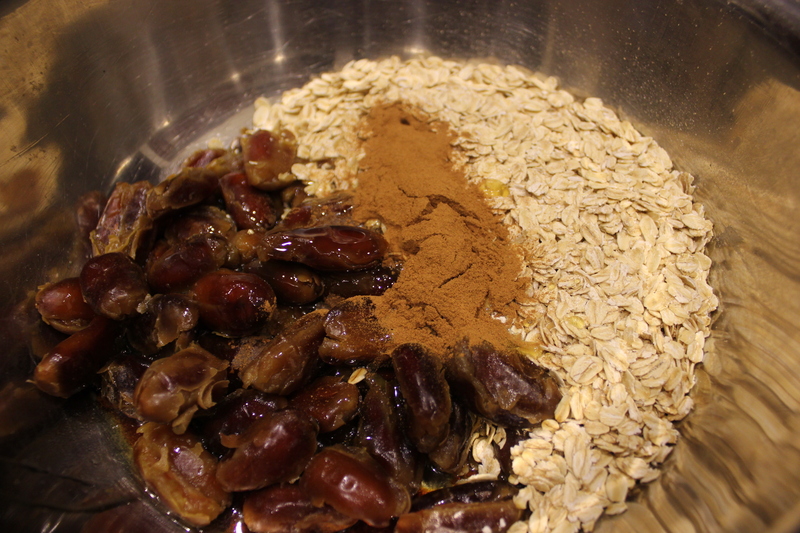 Once softened, add the oats to the dates along with the remaining ingredients. 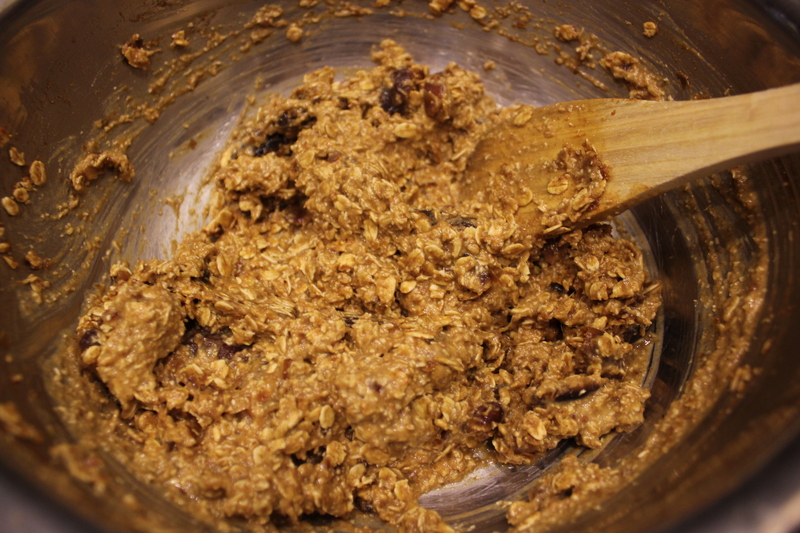 Put in a blender or food processor and pulse two or three times to bring the mix to a sticky consistency. 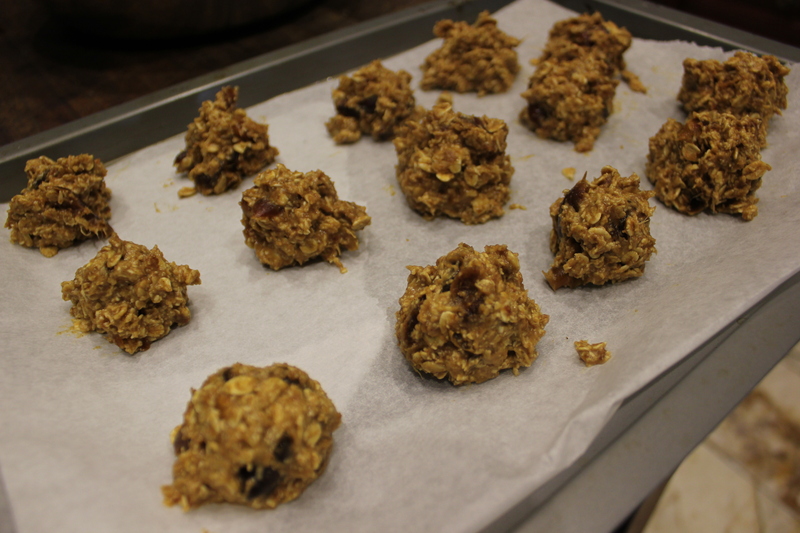 Roll into balls, flatten with a spoon, and place in a 200 degree oven for 12 mins or until brown. I’ve just cooked a batch of these and they are quite lovely with a cup of tea.